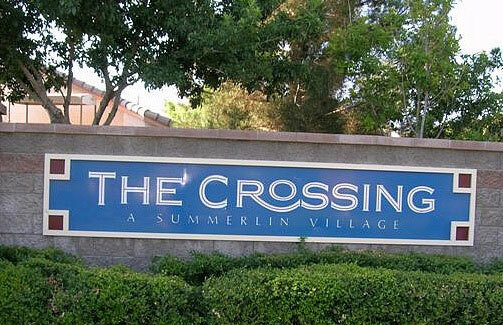 Summerlin is the largest master-planned community in Las Vegas, Nevada. Summerlin was named after the mother of the famous Howard Hughes who acquired the land that Summerlin now sits on back in early 1950’s. The master planned community wasn’t announced until the late 1980’s, and the first homes began construction in the 1990’s. 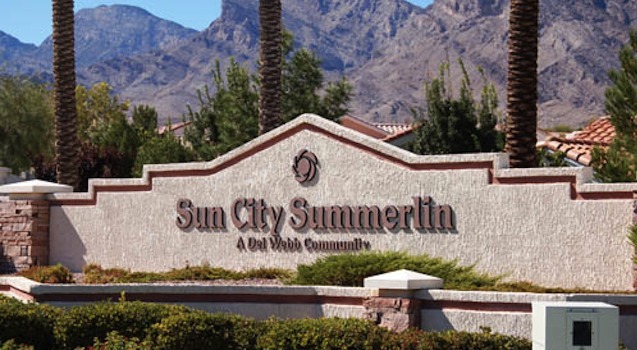 The Summerlin community is often thought of as it’s own city, but it’s located within the city of Las Vegas. Divided into three associations (North, South, and West), which oversee two dozen commercial and residential villages. Summerlin's population is over 100,000 people, and over 22,500 acres of land adjacent to the Red Rock Conservation area. 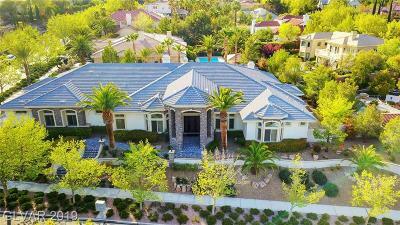 Summerlin is known as an upscale community with beautiful luxury homes, fine dining, recreation activities, hiking trails, over 230 parks, and by far one of most sought-after communities in all of Las Vegas. This community has grown to have more than two dozen public and private schools, 14 places of worship, nine golf courses, three resort hotels, world class recreational facilities, retail and entertainment centers, established office parks, a state-of-the-art medical center, and so much more. With the newly establish Downtown Summerlin project nearing completion, they have added a full indoor hockey arena for the Golden Knights NHL hockey team, and new baseball stadium well on it’s way for the Las Vegas Aviators (formally the 51’s). 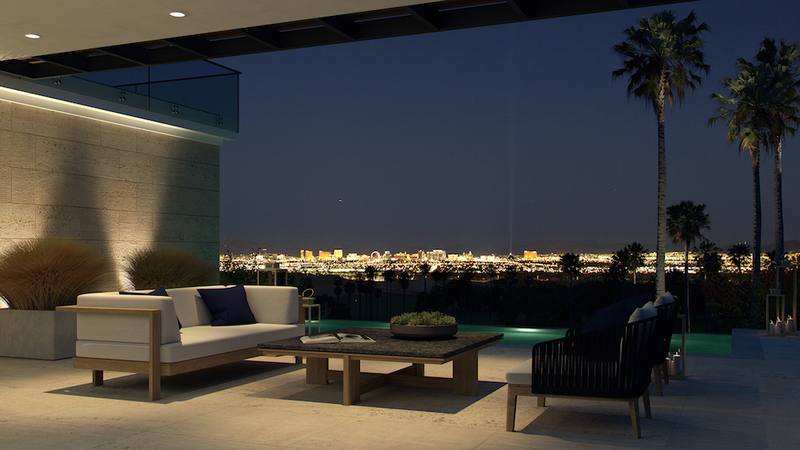 Summerlin has become the crown jewel of Las Vegas and continues to evolve into a truly remarkable community. 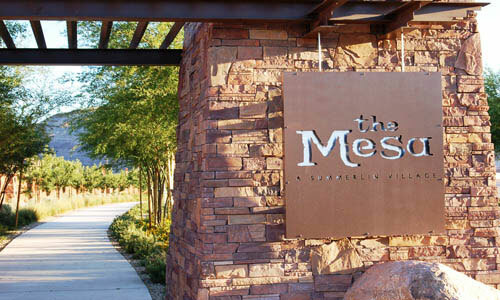 It should come as no surprise Summerlin has been ranked in the top 3 master planned communities in the entire nation. If you would like talk with one of our Summerlin specialist, please feel free to contact us anytime, we're always here to help. -Doc Romeo Park-City park with multiple softball & baseball fields, 2 playgrounds & a dedicated skateboard park. -Summerlin Centre Community Park-Palm-tree-lined space on 20+ acres with soccer fields, picnic spots, trails & a shaded play area. -Pioneer Park-This green space studded with plants & shade trees features a playground & sports facilities. -The Vistas Park-Public green space with play equipment for children plus basketball courts & a pathway. The Arbors is a 1,206 acre mixed use residential village with single and multi family neighborhoods. The City of Las Vegas Veterans Memorial Leisure Services Community Center is located in the Arbors. The Canyons is a754 acre upscale residential village with single familyand multi-family neighborhoods along with custom home neighborhoods. The community has one of the only 2 TPC golf courses in Nevada is located in The Canyons. The Gardens is a 410 acre residential village with single and multi family neighborhoods in a garden-like setting. 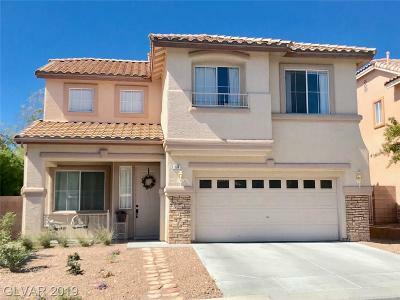 The Gardens is located at the south east end of Summerlin. 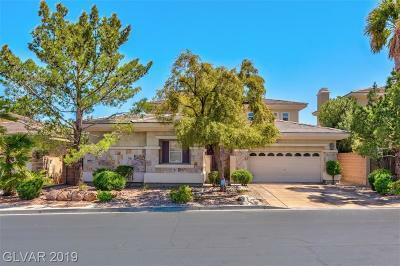 It is minutes from the 215 which circles around Las Vegas for easy access to the valley. The Paseos is a375 acre mixed use residential village with single and multi family neighborhoods. There are 14residential neighborhoods. The Paseos sits close to the Red Rock Canyon National Conservation Area. 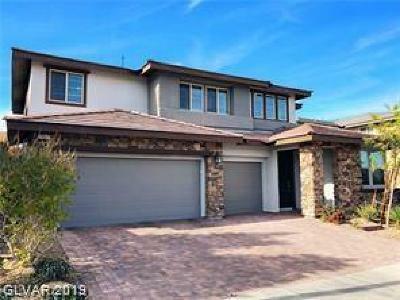 The Ridgebrook Village is a 100 acre residential village with 4 single family neighborhoods. The Granite Peaks neighborhood in Ridgebrook consists of 137 homes ranging in size from 1717 sf to 2550 sf with six different floor plans, and was built by KB Homes. The Ridges Village is a 793 acre exclusive guard gated residential village with several custom homesite neighborhoods including Arrowhead,Falcon Ridge,Promontory,Redhawk, Rimrock,The Pointe and Azure. Amazing views of The Strip can be seen from most of the home sites facing east. 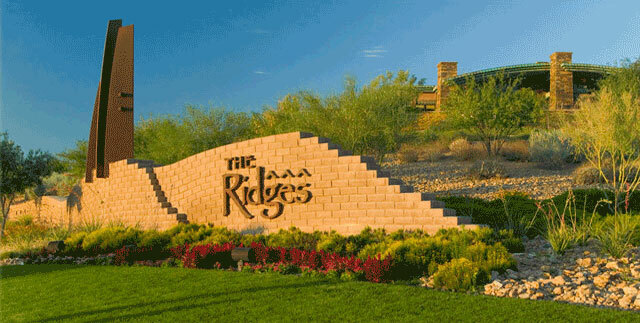 The Sun City Village has 2,530 acre active adult village for adults ages 55 and older. Meandering through the meticulous landscape are 7,779 homes including single family homes, villas, and duplexes. 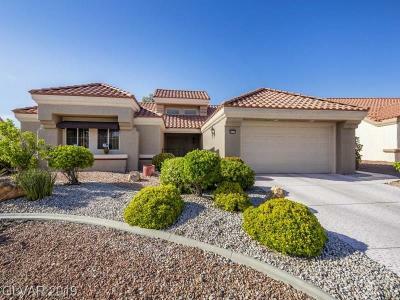 All of the homes in Sun City are single story and on spacious lots. The Trails Village is a 573 acre mixed use residential village with single and multi-family neighborhoods. 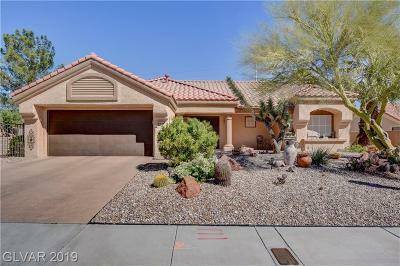 There are custom homes in Desert Trails and Mountain Trails. The Vistas Village is an 815 acre residential village with single and multi family neighborhoods. The Vistas Village was the first village to take shape within Summerlin’s western region located next to the Red Rock Canyon National Conservation Area. The Willows Village is a 731 acre mixed use residential village with single and multi family neighborhoods, apartment homes, and custom homes in Willow Falls. Willow Creek is a guard-gated "mini" village encompassing a custom home neighborhood and three luxury home neighborhoods.